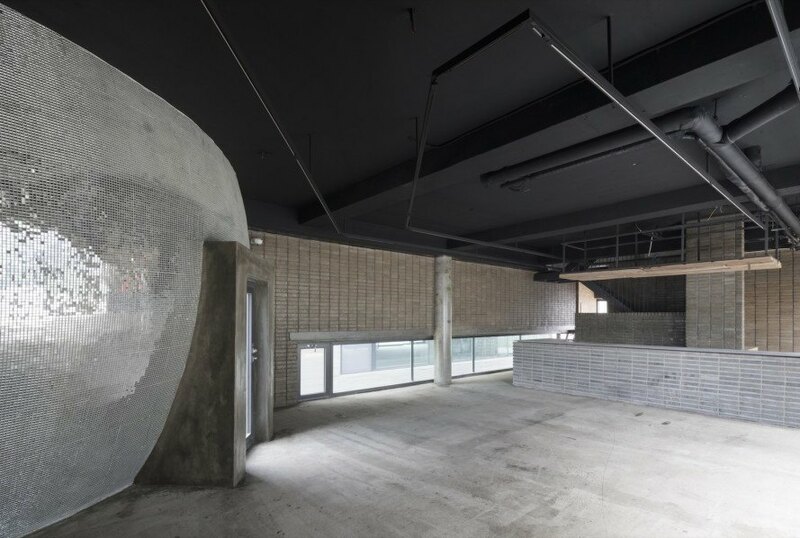 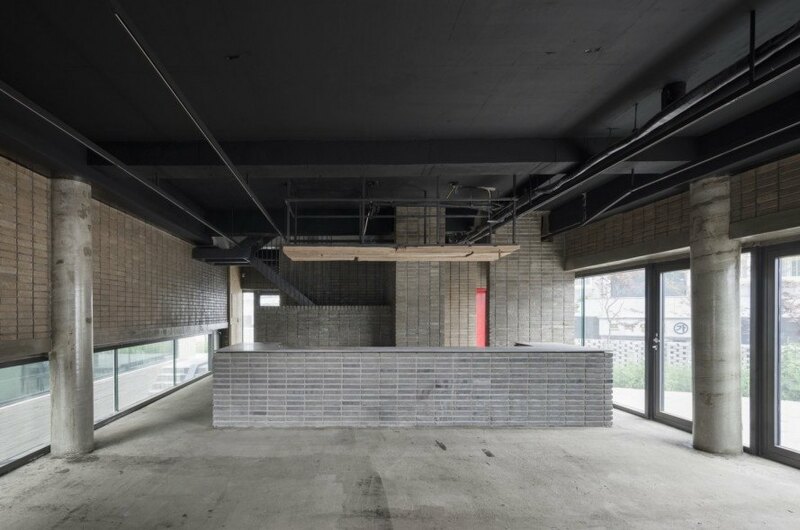 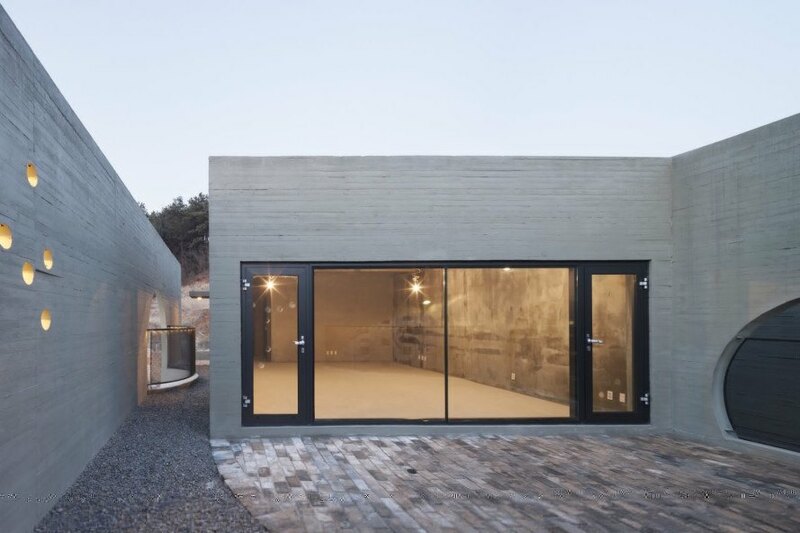 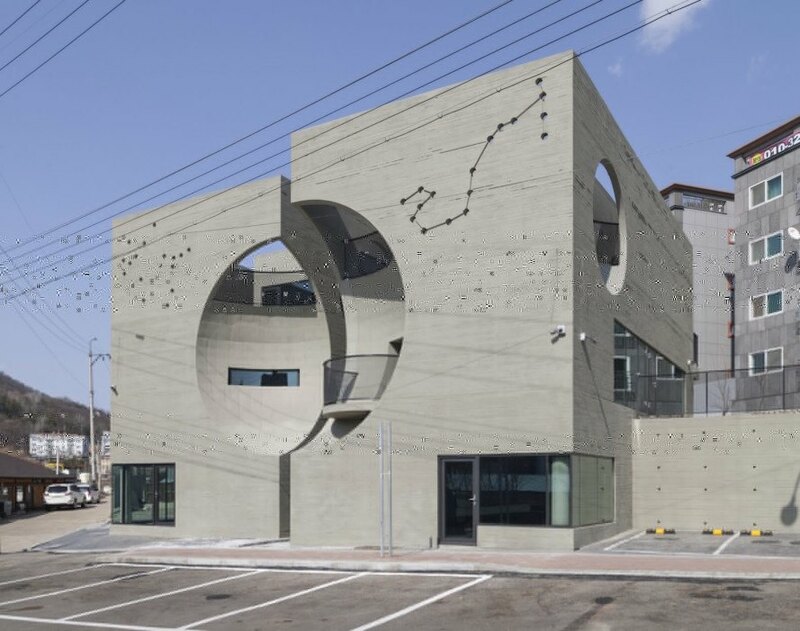 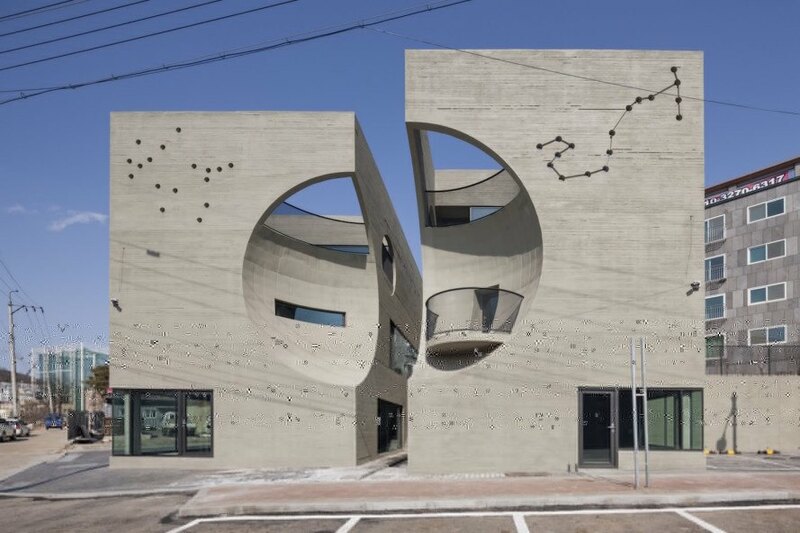 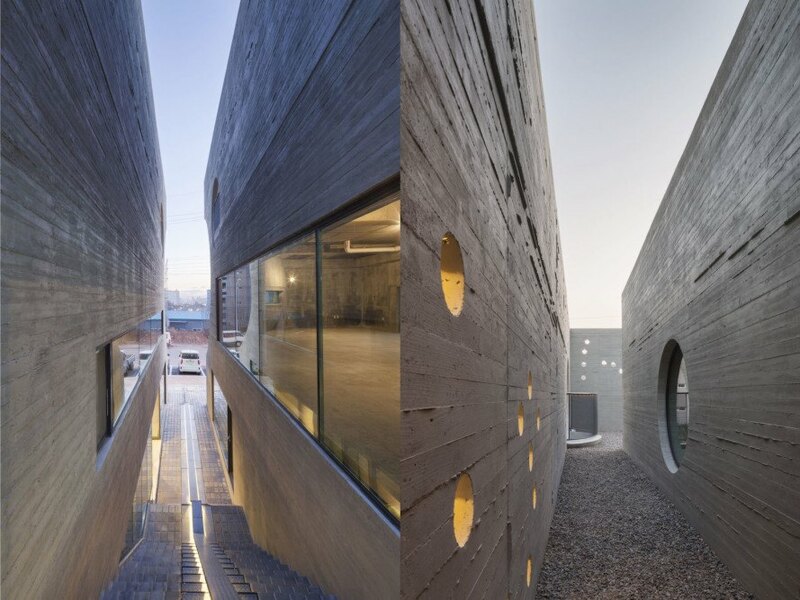 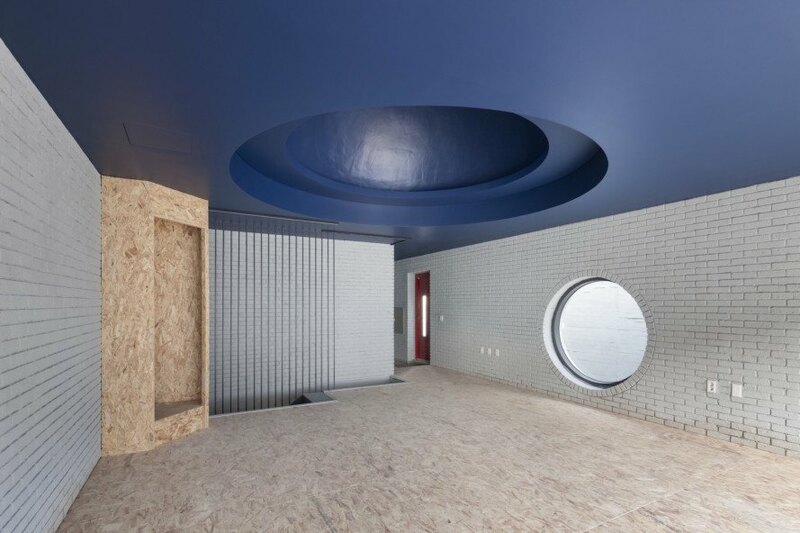 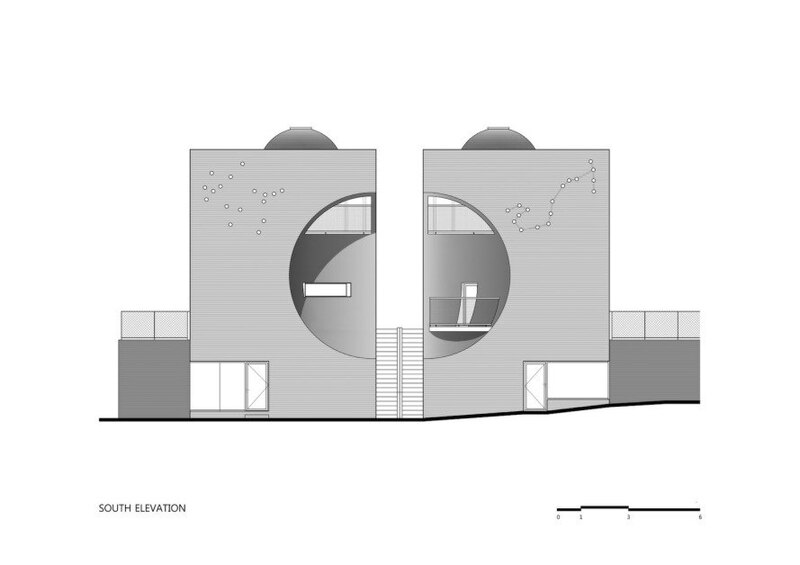 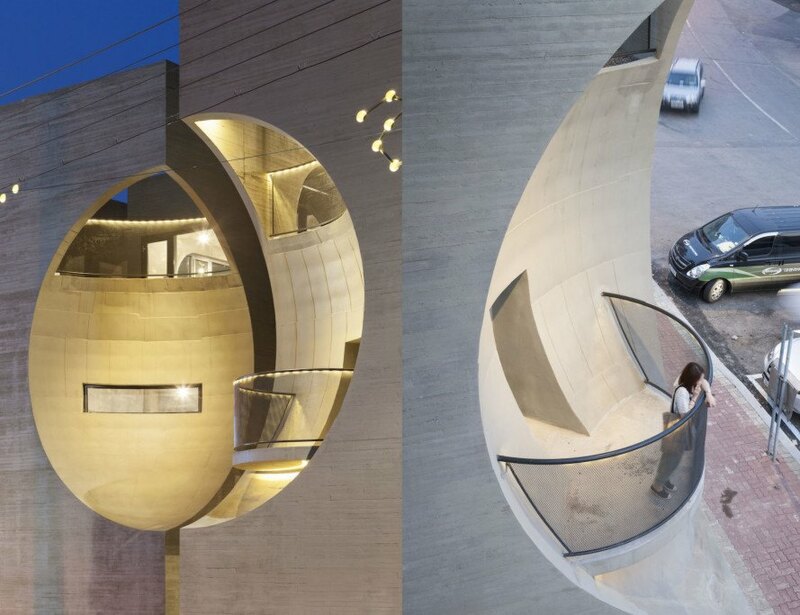 South Korean architect <a href="https://inhabitat.com/tag/moon-hoon/" target="_blank">Moon Hoon</a> is famous for his playful cartoon-like designs, and his latest Two Moon building does not disappoint. 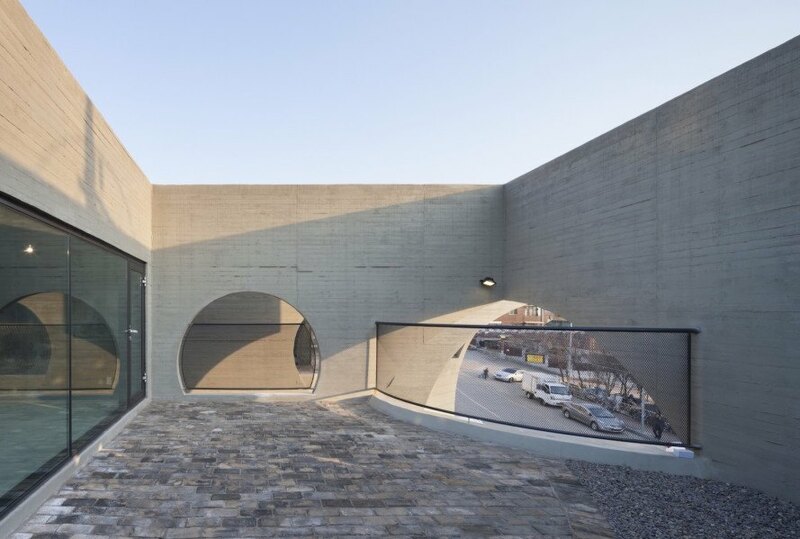 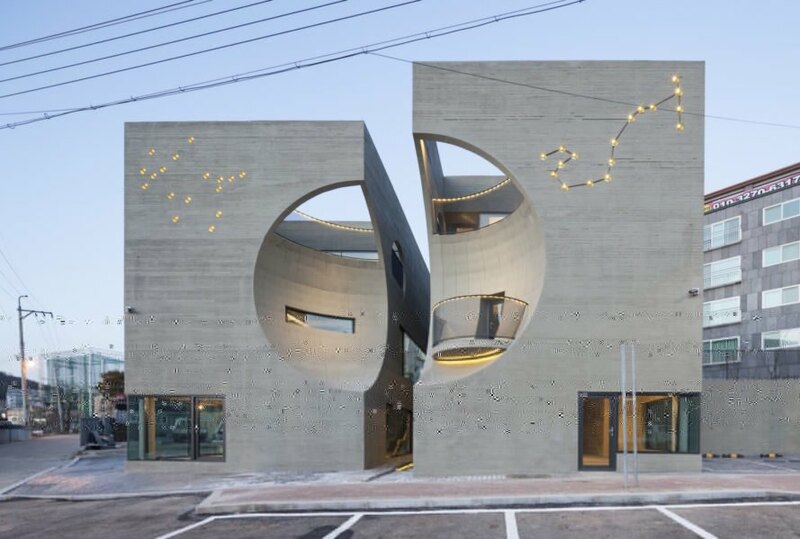 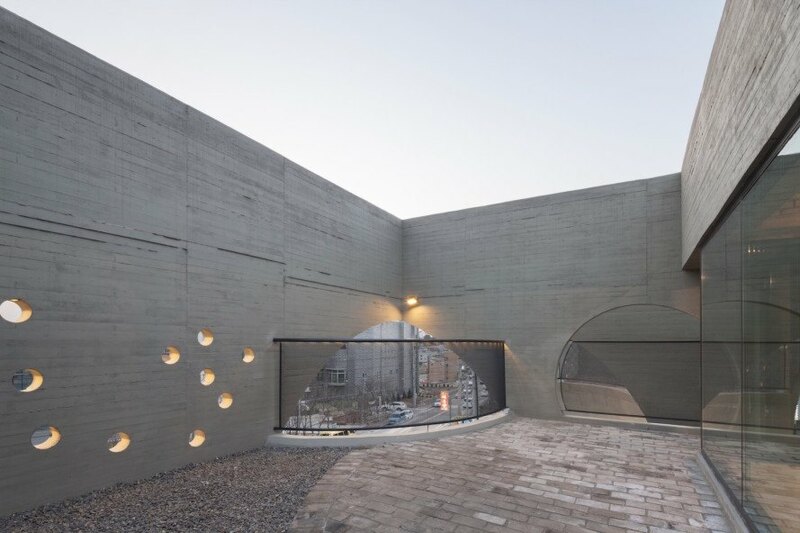 Located in Goyang, a town near Seoul, the project comprises two concrete volumes, each with large crescent-shaped indents that line up to form a large and recessed moon-like sphere. 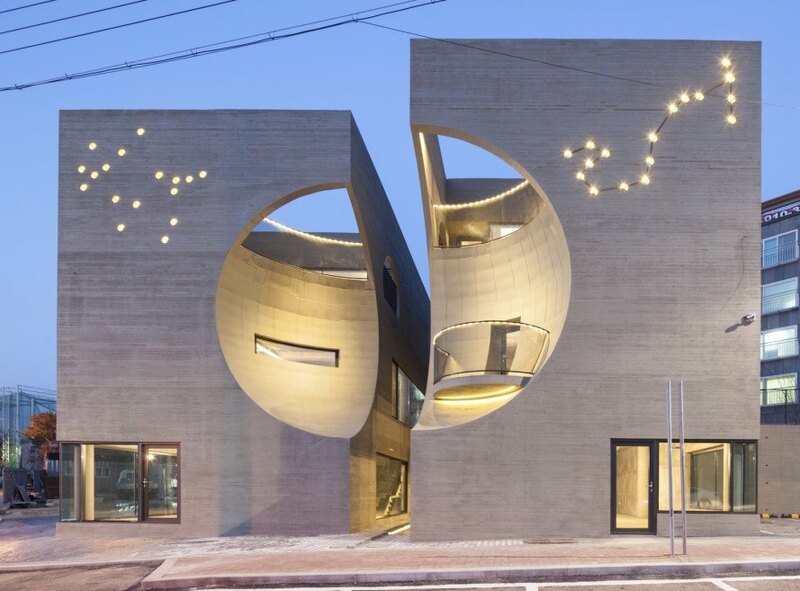 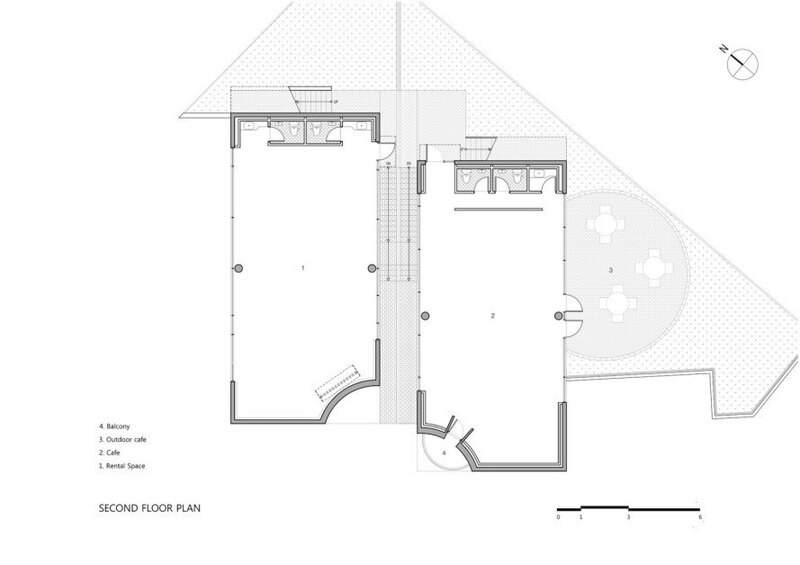 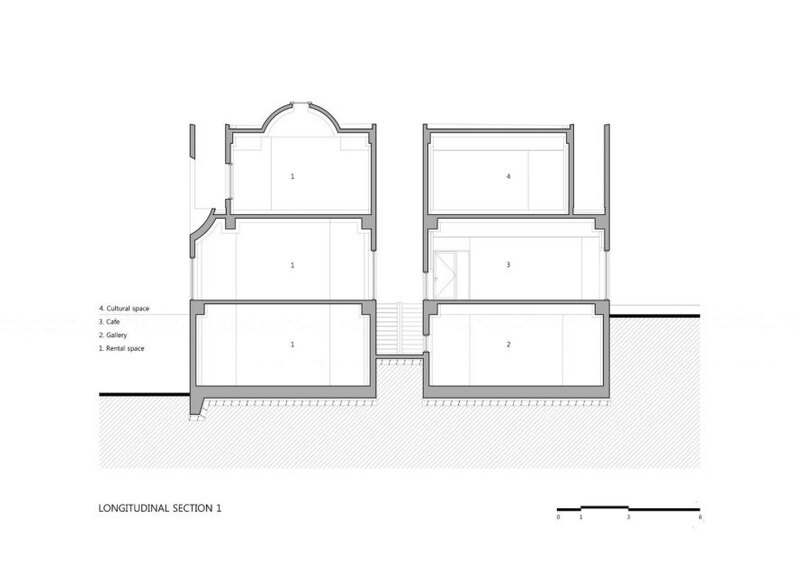 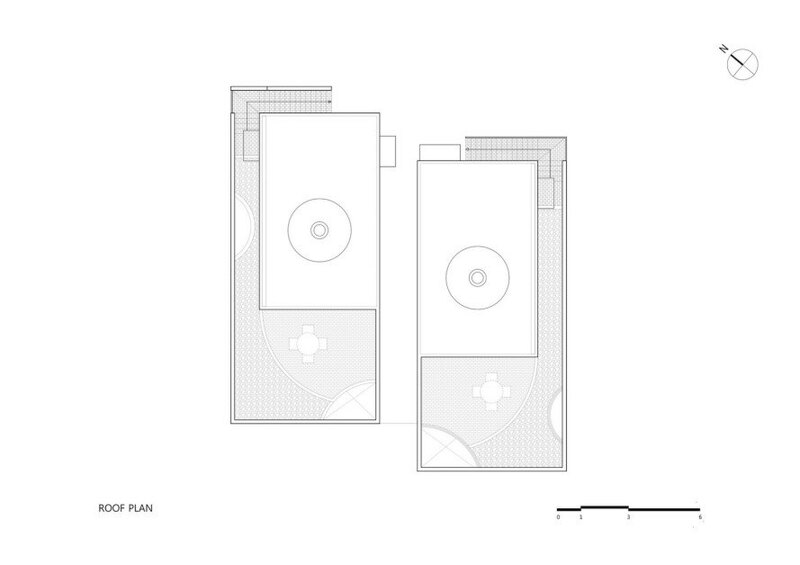 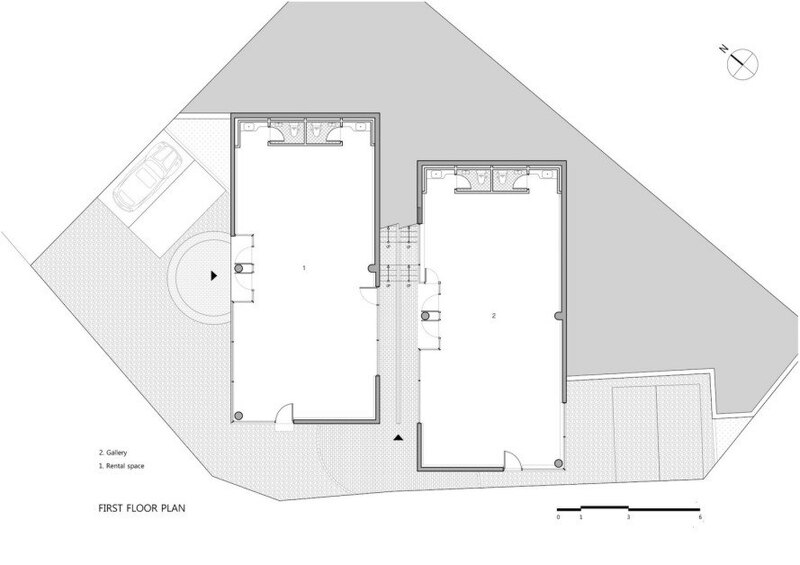 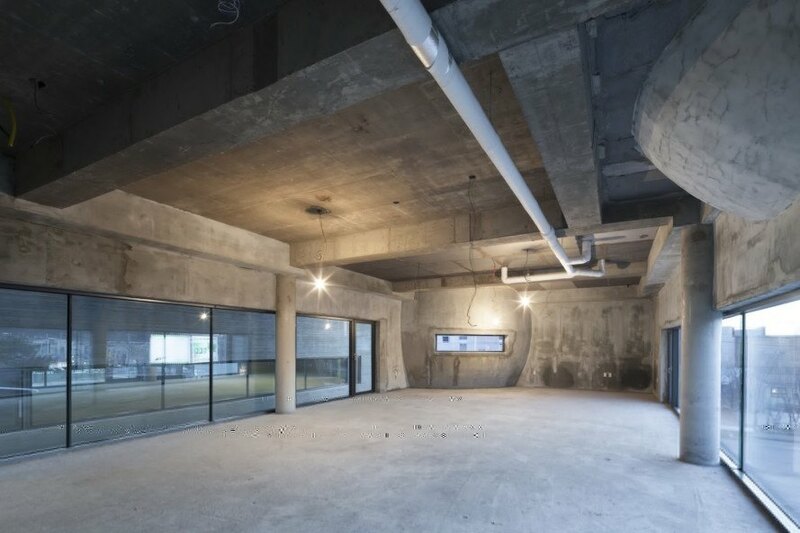 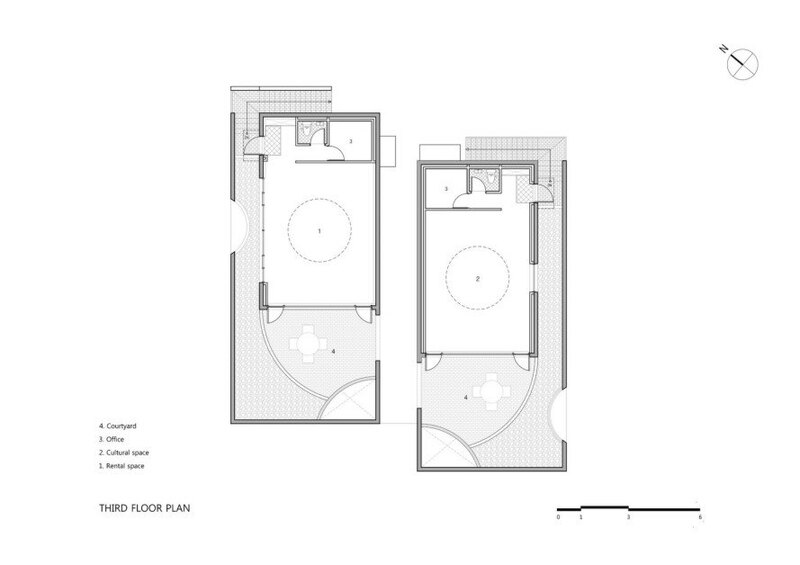 The <a href="https://inhabitat.com/tag/mixed-use" target="_blank">mixed-use</a> buildings incorporate additional astronomical motifs such as constellations and feature an art gallery, a coffee shop, and rentable office and event spaces.